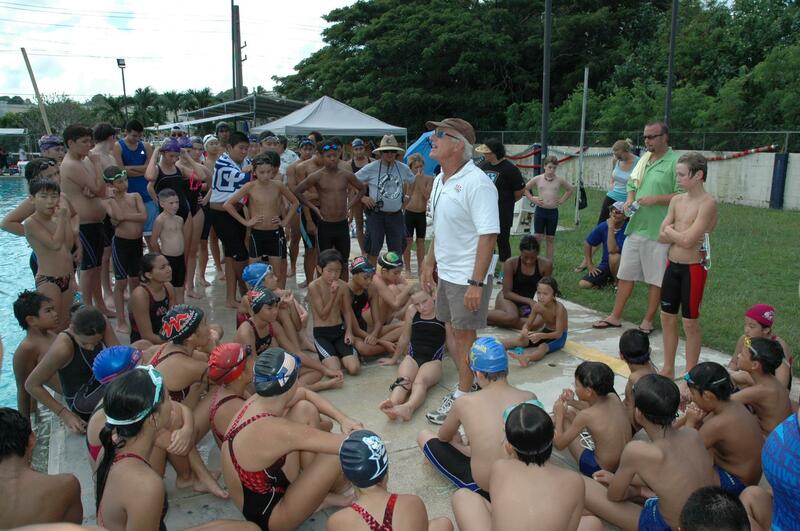 Rick Powers, an experienced swimming coach who has coached the national teams of six countries and who has given clinics in dozens of other countries, will be conducting a weeks worth of clinics here on Guam from February 12 – 16, 2014. 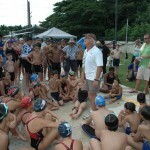 Rick will be conducting clinics for members of GSF teams at the Hagatna Pool from Feb.12-14, from 4:00pm – 6:00pm. All GSF swimmers are welcome, and the cost will be $5.00. Rick will be conducting classroom training for coaches and officials on the 15th and 16th (venue TBA).